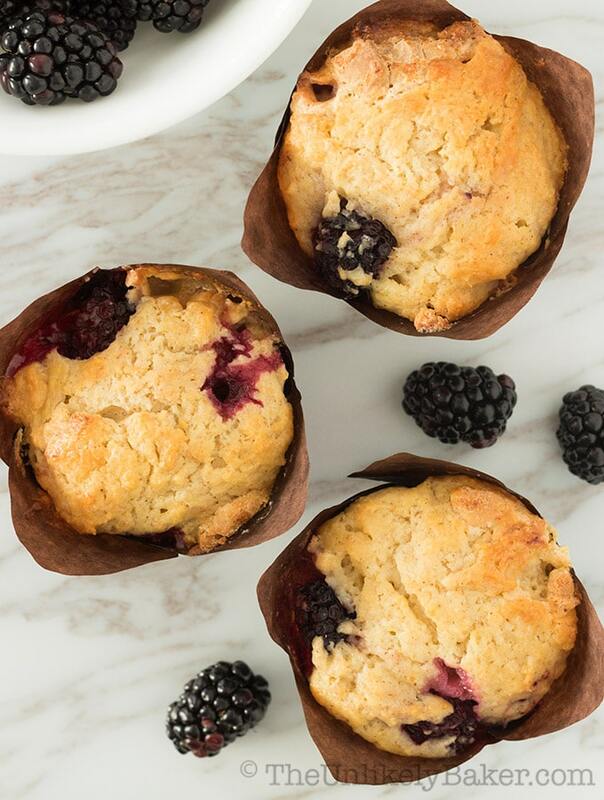 White chocolate and blackberries make an unlikely but delicious pair in these white chocolate blackberry muffins! 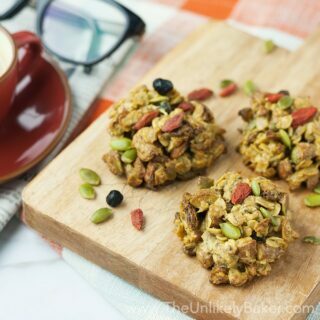 They’re great for breakfast, afternoon snack or those midnight cravings. I like blackberries (I eat them raw and whole) but I know some people are bothered by its slight bitter aftertaste. Which is why I really like these white chocolate blackberry muffins. They’re sweet enough to mask the slight bitterness of the berries but not too sweet that you can’t taste the fruit. They’re the perfect texture too – firm but not tough. Filling but not too dense. And they are a breeze to make. Let me show you how! There are two ways to mix a cupcake or muffin batter – the creaming method and the muffin method. The creaming method is when you take butter then sugar and beat until the mixture is light and fluffy. 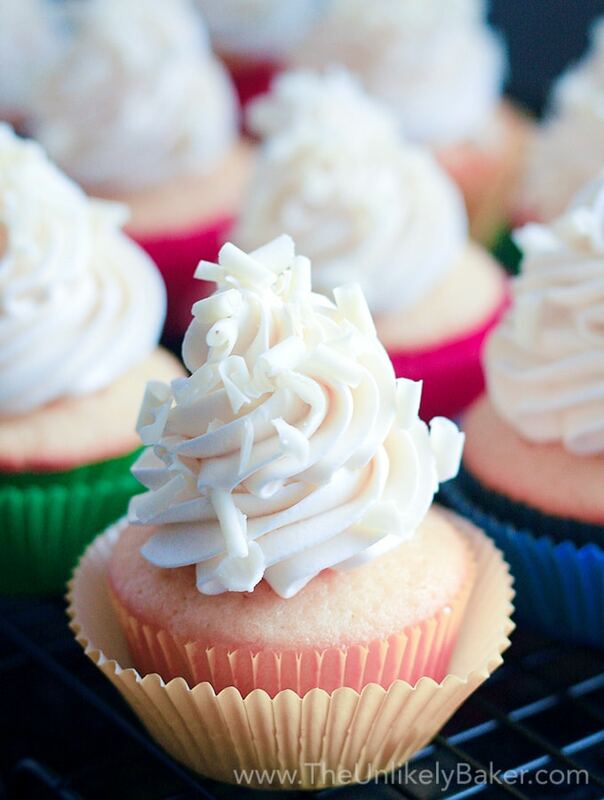 You usually see this in recipes for cakes and cupcakes because we want them light and airy. If you want your muffins stockier though, use the muffin method (thus, the name!). It’s when you mix the dry and wet ingredients separately, then fold them together only until they are combined. It’s also always a good idea to mix muffin batters by hand. This allows you much more control over how you’re stirring. Stir gently. Avoid doing any vigorous stirring because this will make your muffins tough. Do not over mix. As long as you don’t have massive patches of flour in your bowl, you’re good. You don’t want a smooth batter; muffin batters must be thick and lumpy. and its nutty taste complements the flavours perfectly. You guys know how much I love white chocolate and this is a lovely addition to my collection. And I hope to yours too. White chocolate and blackberries make an unlikely but delicious pair in these white chocolate blackberry muffins! In a large bowl, sift 2 1/3 cups flour, 1 cup sugar, 1 tsp baking powder, 1/2 tsp cinnamon and 1/2 tsp salt. Whisk in 2 tbsp flaxseed until combined. Set aside. 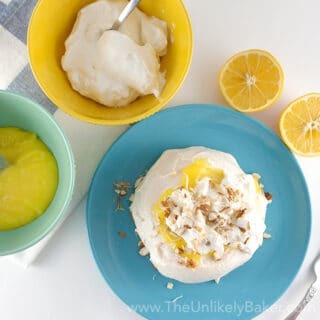 In another bowl, using a handheld electric mixer or a stand mixer with the paddle attachment, beat 1/2 cup melted butter, 2 eggs, 1 cup yogurt, 2 tbsp milk and 1 tsp vanilla on medium speed until smooth and incorporated (2-3 minutes). Fold your wet ingredients into your dry ingredients just until combined. Add white chocolate and blackberries and stir just until evenly distributed. Do not over mix. The batter will be thick and lumpy. Scoop the batter into your muffin liners (at least 3/4 full), making sure you get a piece of fruit in every scoop. Bake 30-35 minutes or until golden brown and the muffins bounce back when gently pressed. Cool in the pan for 5-10 minutes before transferring to a wire rack to cool completely. This recipe yields 14-16 muffins depending on how much batter you put in your muffin cups. Did you make white chocolate blackberry muffins? I’d love to hear from you in the comments section below. Yum, these muffins look and sound so good! I love white chocolate, but haven’t had blackberries in years! You’ve definitely inspired me to try this combo. Yummy! Muffins are my favorite, always. Now I know what I am going to try in this weekend. I love blackberry cobbler. This recipe might just take its place in my favorites. They are a nice surprise 🙂 Hope you like the combo! 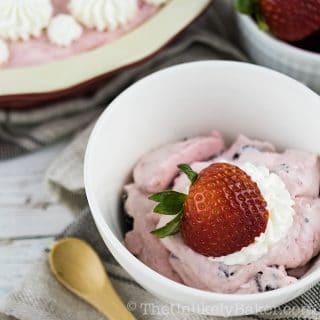 This is an awesome recipe and is a definite must-try! It looks really moist and delicious. I will be making this on the weekend. I am sure this will cheer up my mom. She’s still recuperating from her surgery. Thanks Eileen. Wish your mom a smooth and speedy recovery! I remember going blackberry picking when I was younger and eating them with abandon so I definitely agree that they are delicious raw. 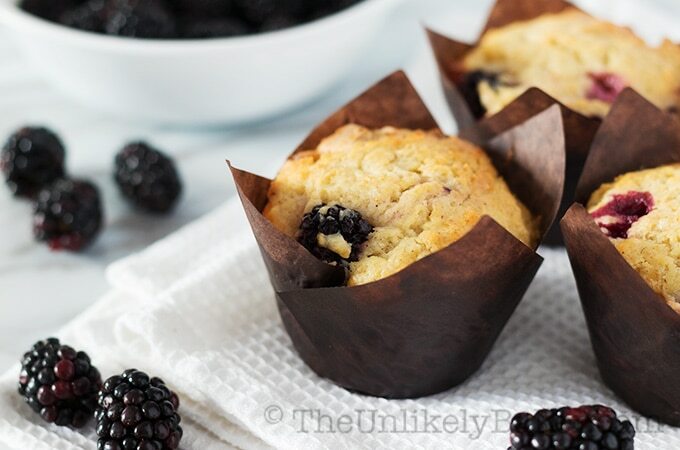 However I love the idea of them in muffins, as while my favourite is blueberry, it is possible that might change when I try your white chocolate blackberry muffins. It sounds like my idea of a sweet treat. This makes me want to make these! I LOVE blackberries especially when they’re sweet! Yum! We don’t use white chocolate enough. I’m glad you added other recipes for them too. These look glorious! 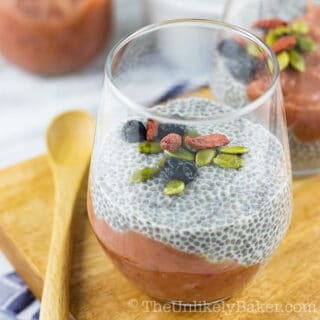 I love the combination of tastes of berries and chocolates and I think this one is for the win! 😀 I think my daughters would love this, too. If I can find blackberries, will make them for the girls. These muffins look super delicious! I love the chocolate berry combo, I will have to try and make these! I wastched Celebrity Bake Off last night and this reminds me of that show. You can not beat a good muffin. Wow! The muffins look amazing, do you have any gluten free recipes? Such mouth watering goodies! 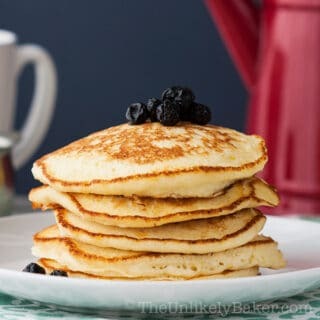 I would love to try making some for my family, although it would make me sad because I can only “taste” them. I was just wondering if I could replace granulated sugar with artificial sweeteners like Stevia? What proportion would that be? I am diabetic and avoid granulated sugar if I can. Hi Annemarie. 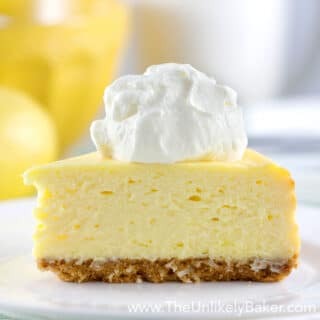 Here’s a great link I found: https://www.splenda.com/cooking-baking-tips/conversion-charts Hope it helps! Although I don’t eat blackberries raw like you I do like them in muffins so this sounds really yummy! Thanks a lot for familiarizing me with the creaming method and the muffin method. These white chocolate blackberry muffins seems really delicious! The muffins look so tempting, loving the combo. 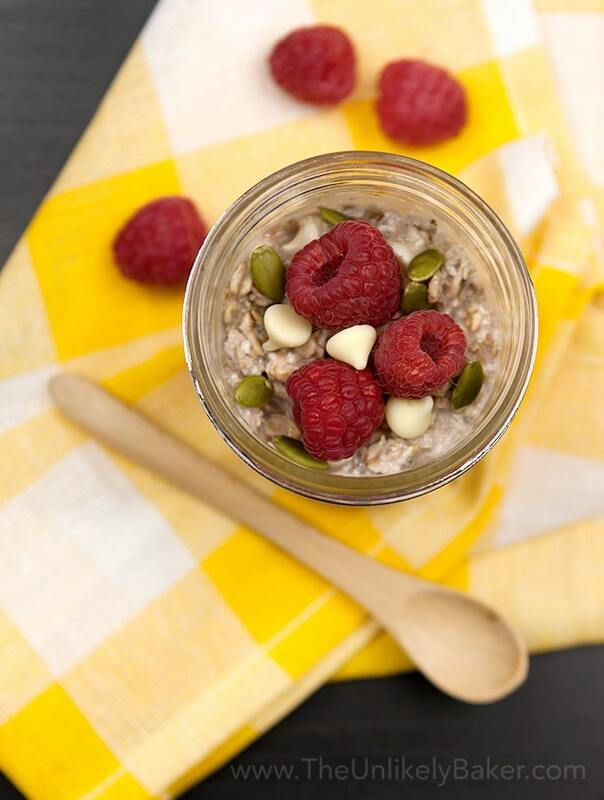 Perfect for a grab and go breakfast option. I will have to try these asap. Thanks for sharing these. I love muffins because they’re filling and perfect for busy mornings. 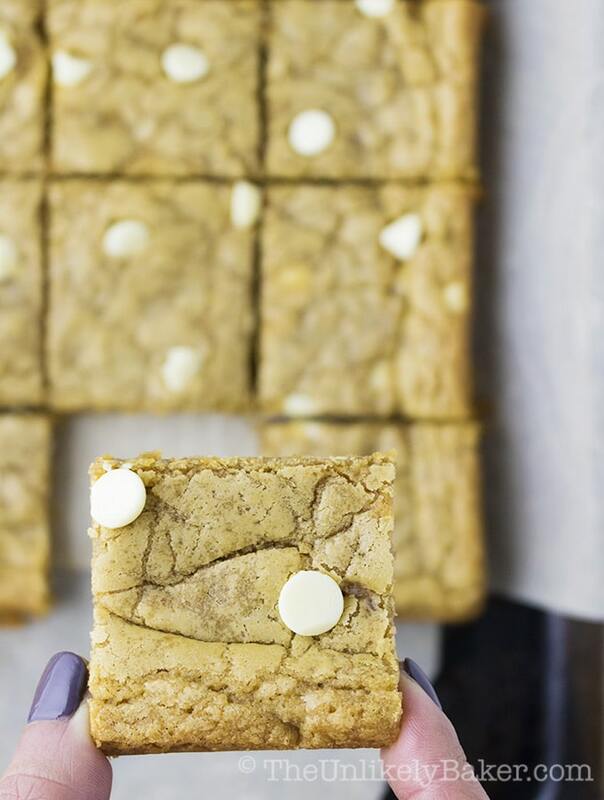 I think this white and chocolate recipe is a must try! It sounds so amazing! These muffins look so good and fluffy. Blackberries are some of my favorite fruits so I know I would love these. My first attempt at baking was not so successful but I’m determained to try and improve. Maybe I’ll give this recipe a try! What a fabulous combination of flavours.I bet those taste as amazing as they look. Thanks for the tip about mixing muffin batters by hand I didn’t those that. 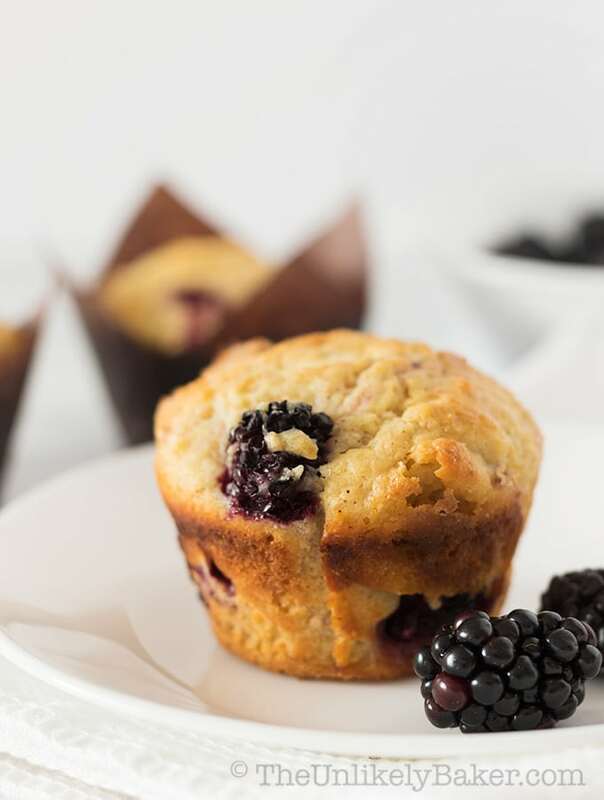 I am all about blackberry, these white chocolate blackberry muffins look like a delicious treat to try to make in this house. I am going to give them a try this weekend! Muffin with berries are great way to start your day. 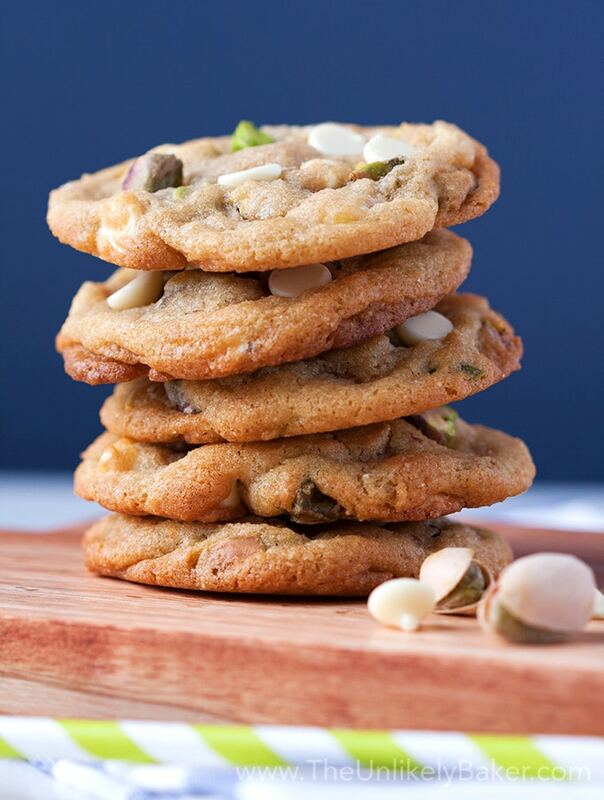 White chocolate is just sooooo drool worthy!! <3 I won't lie though, I would probably make these without the blackberries LOL! I really havent done much baking with blackberries but I love them so I bet they’d be great in muffins! Straight away I just wanted these! Look so delish! Deffo will have to give these a go! Wow these look absolutely incredible! 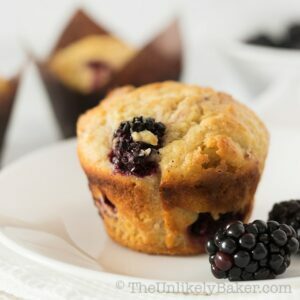 Blackberries and muffins are two of my favorite things!